If you were hoping to get likes and upvotes on your skills at Forza 5, it’ll have to wait until 2014. Capturing game footage on the Xbox One will only be through Xbox Live with more services coming in 2014. Announced with the Xbox One, Upload Studio will be able to capture any game footage or the last 30 seconds you were playing for a 720p video at 30 fps. But Albert Penella from Microsoft said that we won’t be able to share the videos on other social media sites like Facebook or YouTube until sometime next year. No reason as to why the matter is but most likely want to test the ability through their own software and Live service before branching out. You just won’t have the validity from that one Facebook friend who didn’t believe you could glitch out or headshot someone from that far away. 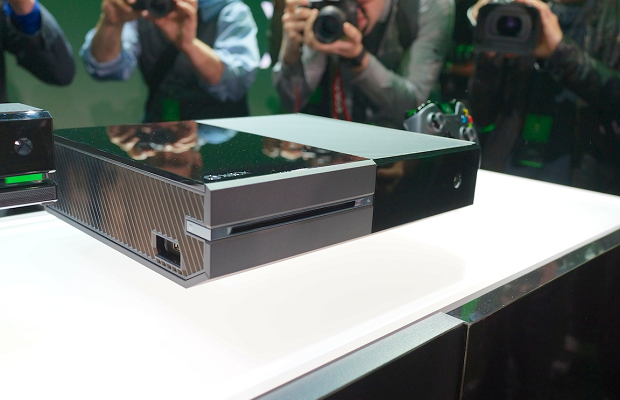 How do you feel about the Xbox One Game DVR? Let us know in the comments below or post in our Facebook Twitter.